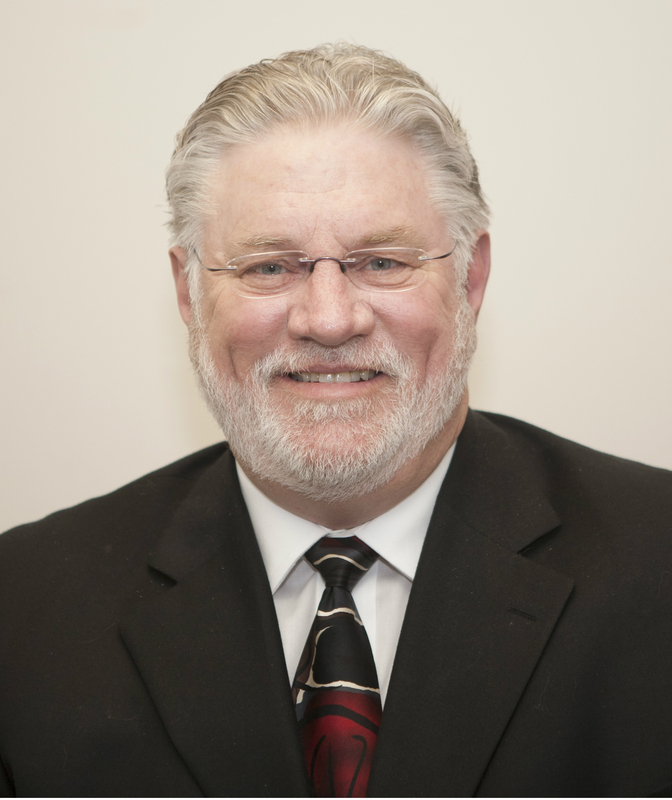 Daniel Mefford, CPA, MBA, FACMPE has over 25 years of experience in physician practice management. As a Senior Consultant with The Practice Resource Management Group, he works with medical practices in areas of improving productivity, reducing costs, and aligning compensation systems to meet practices’ strategic goals. He has held executive leadership roles in small and large group practices and provided consultative services to virtually all specialties. He has a particular interest in group practice integration and operational efficiency. Additionally, he specializes in developing ancillary revenue streams from such sources as diagnostic laboratory, imaging, and surgery centers. His extensive financial and practice management background allows him to balance the patient care priorities with the realities of administrative efficiency and financial profitability.